Grateful to recently learn that my poem, “To Watch The World Burn,” was nominated for “Best of the Net” and a Pushcart Prize by Abyss and Apex. 1. Currently at AWP in Tampa. Organized a panel for Friday at 12PM: (Re)Writing the Right Words: Revision Pedagogy. Has a great group of people (John Dufresne, John Lavelle, Gabriel Scalia, Susan Stabile) focusing on revision techniques to teach students. Looking forward to seeing my students present their literary works alongside 2D and 3D art that inspired them. Glad to have my story, “Fires in the Dark,” included in Bull: Men’s Fiction. Glad to have “Fallen” up at Jellyfish Review. This piece of flash fiction takes place at Crater Lake National Park, a place of both beauty and danger. Got back yesterday from the Hill Country Film Festival in Fredericksburg, TX where one of my screenplays was a finalist. Very welcoming people there and compelling range of films: from shorts to feature length dramas, dromedies, and documentaries. 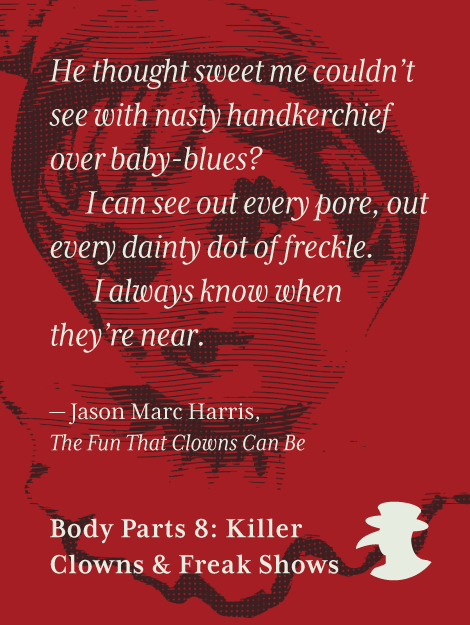 Today, quite gratified to have found a home for “The Fun that Clowns Can Be” at Body Parts Magazine. I’ve worked with the fiction students who will be reading tomorrow night. Come check them out as well as the visiting writers! Black Box Speaks: Readings from the Writers Residency, an evening of fiction and poetry on Saturday, March 4th from 7:00 to 9:00 p.m. in the Texas A&M Memorial Student Center’s Stark Gallery. This event is brought to you by Texas A&M University Writing Center & Department of English. 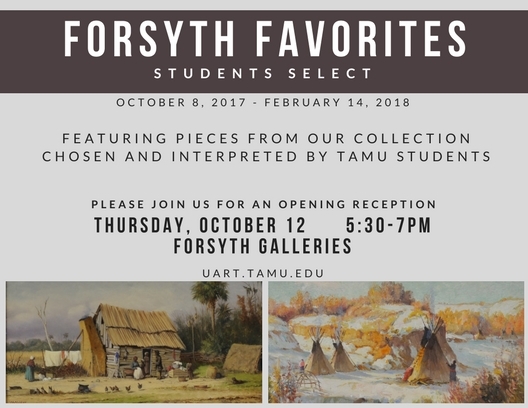 I’ll be joining other writers tomorrow from the Texas Weather anthology for a reading at the Center for the Study of the Southwest at Texas State in San Marcos, Tx. 1. New microfiction, “Strange Music,” at Gris-Gris. 2. Interview up regarding “The Handle” at Psychopomp Magazine. 3. Besides the new semester of 2017, also now teaching for the Blackbox Writing Residency starting this weekend at A&M. 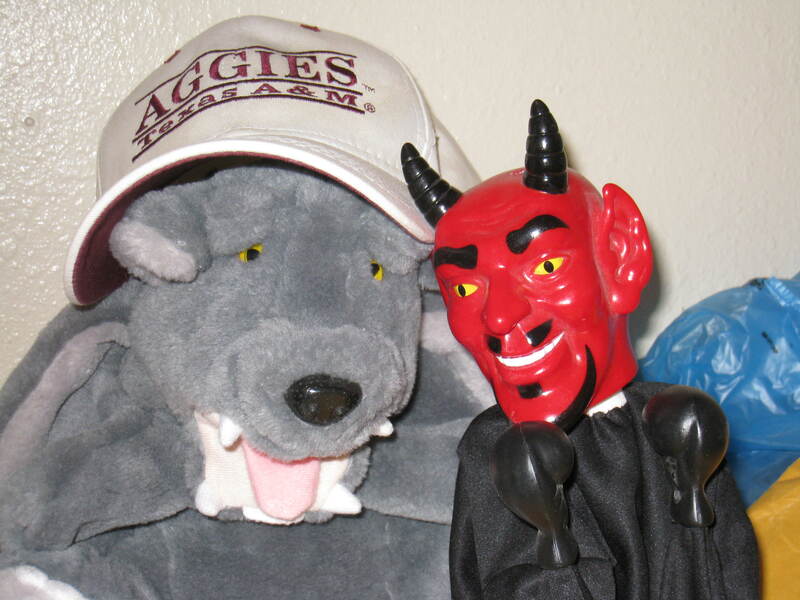 Enjoying a productive semester at Texas A&M University teaching creative writing and world folklore/cultures/literature. Got promoted to Instructional Assistant Professor. Busy at work revising novel after the helpful input from the Taos Writers’ Conference, which took place in Santa Fe this last July. John Dufresne taught the Master’s Class focusing on novel revision. Read with one of my students a couple days ago as part of the BIG LAAH Reading: we both shared excerpts from our novellas. That is a picture of a couple of my puppets who attended the reading.